Very exciting piece of news this! 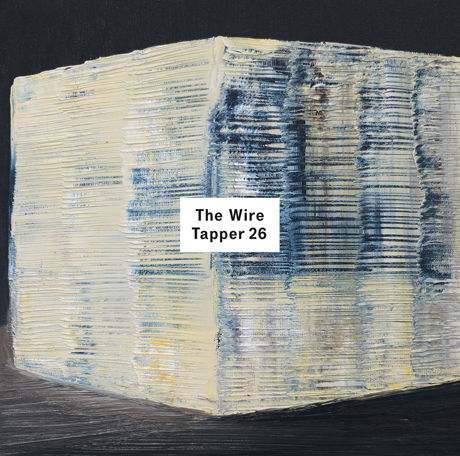 Sonnamble are featured on The Wire Tapper 26 compilation. The track used is 'Aphelion I' taken from the upcoming Sonnamble album Blindlight, the duo's latest foray into the possibilities of electro-acoustic improvisation and real time processing.